Energetic and personable, Rita Kirby is well respected among her clients and peers for her integrity, creative marketing skills and expansive real estate knowledge of New Canaan and lower Fairfield County. Rita serves both buyers and sellers with care, sensitivity and confidentiality. With a natural ability to put those around her at ease, she carefully listens, insightfully assesses and then meticulously follows through on client needs. She considers herself one of New Canaan's and Fairfield County's biggest enthusiasts, participating in Brunswick School & Greenwich Academy, Dames of Malta, Maryknoll Society - Advisory Board, New Canaan Country School, New Canaan Garden Club, St. Aloysius Church, Stamford/Norwalk Junior League, among others. 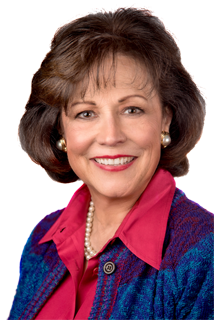 Rita's background in advertising and education, her dedication and commitment to community volunteering, serving on various local and national boards and other organizations, have contributed to the success she has achieved as a real estate professional. 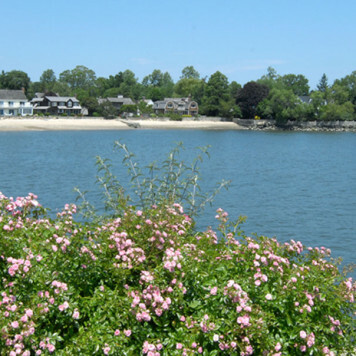 Rita has lived in New Canaan for 33 years and is very familiar with the real estate market in lower Fairfield County. Serving a broad profile of clients - executives, empty nesters, single professionals, large families - Rita prides herself on finding or selling the ideal home, condominium, or apartment for them. Rita's very loyal clients have responded with their continued business and enthusiastic referrals. Rita is a Certified Relocation Specialist, an eBuyer Specialist, a New Home Construction Specialist and a member of the prestigious William Pitt Sotheby's International Realty Diamond Star Circle and Top Producer. 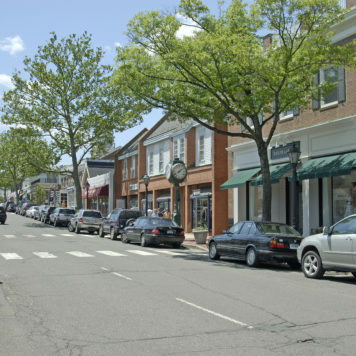 #1 New Canaan Agent 2015 for all firms in Dollar Volume. #2 Company=Wide, 1200 agents, in Dollar Volume. She also belongs to the National Association of Realtors, Connecticut Association of Realtors, New Canaan Board of Realtors, The Greater Fairfield County Consolidated Multiple Listing Services and the New Canaan Alliance for Business Professionals.